This digital Ultrasonic Cleaner with an all Stainless Steel tank and body is perfect for your Dental practice. It has a 3Ltr Ultrasonic Tank and digital controls for setting the temperature and countdown timer. 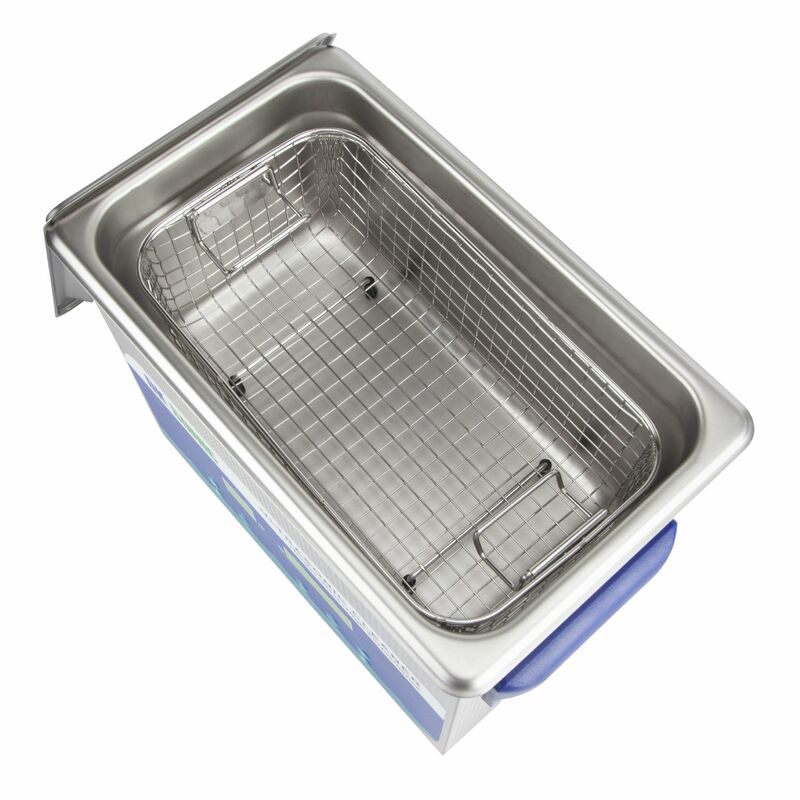 The ultrasonic cleaning bath will remove dirt and physical matter from dental instruments before being placed in an autoclave. We have sold many of this model to dentists across the UK. For best results use an appropriate cleaning fluid or solvent suitable for the item. SIZE MATTERS. Most dental instruments will fit into this size of machine. However, the safest way is to measure the largest instrument than you would want to clean to ensure that it will fit. 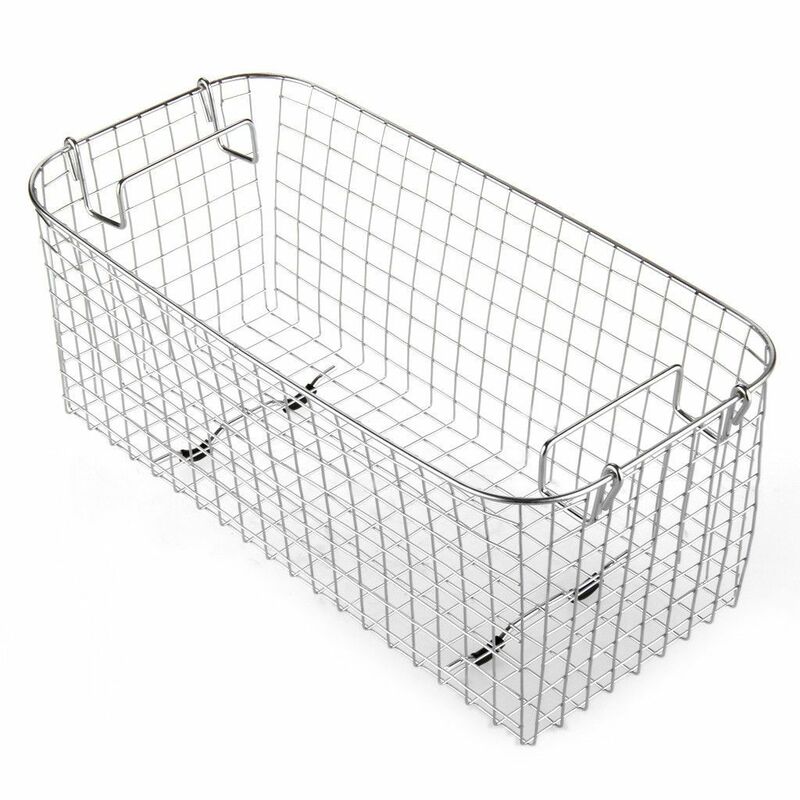 Please remember that the steel basket that sits inside the machine will reduce the overall size a little. If this ultrasonic machine is a bit small, CLICK HERE for the next size up (6Ltr).